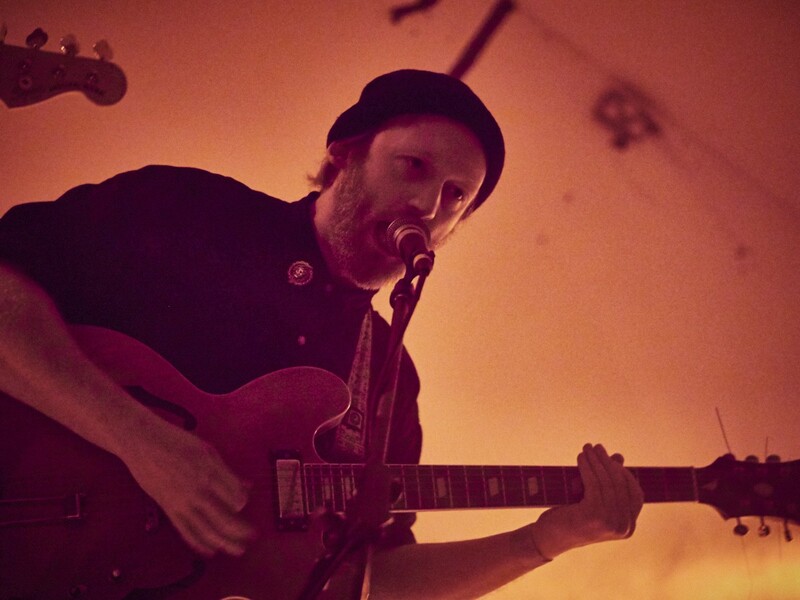 Strange Collective have plenty to celebrate, and are doing so in style; Getintothis‘ David Hall brings you all the news on their mouth-watering all-dayer. It’s garage madness at the Invisible Wind Factory on Saturday, July 2 with an all-day gig in celebration of the release of Strange Collective‘s recorded debut, the much-anticipated Super Touchy EP. Strange Collective take to the stage as headliners, with support from an endless list of burgeoning local talent. Anything could happen as the anarchic Ohmns appear, with not just the 60’s NY chic of Psycho Comedy, but also Beach Skulls, FUSS and The Floormen. GIT Award 2016 nominees Rongorongo will also be playing, as well as the righteous thunder of Lying Bastards, with Cavalier Song, Bathymetry, The Probes and Queen Zee and the Sasstones. As if that wasn’t enough to keep your ears happy, Bido Lito! DJs and Bernie Connor will be providing some sounds to get down to before, during and after the stellar sets. An all-day event is on offer with Invisible Wind Factory‘s outdoor stage getting an airing, a BBQ and tempting food stalls also set to draw the crowds; all weather permitting, of course. 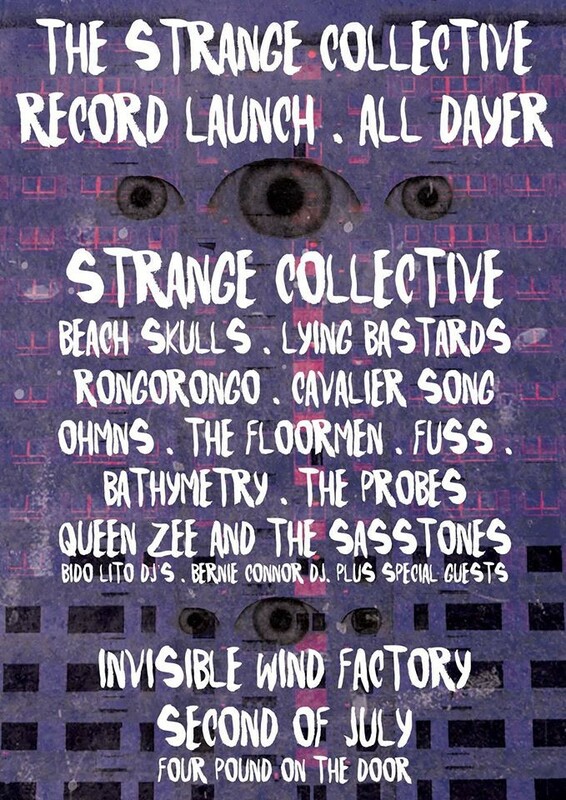 Tickets are available only on the door at Invisible Wind Factory on the day, but at mere coppers to experience ten of the most superlative acts on the exciting Merseyside scene, we suggest you get yourselves down there. A very special set of guests are also set to be announced closer to the time, which Getintothis will keep you posted about. Strange Collective and guests play the Invisible Wind Factory on Saturday, July 2, doors at 1pm. Tickets £5 on the door, £4 advance. With the party just a couple of days away here are the stage times. (Main Stage bold, Bar Stage italics).